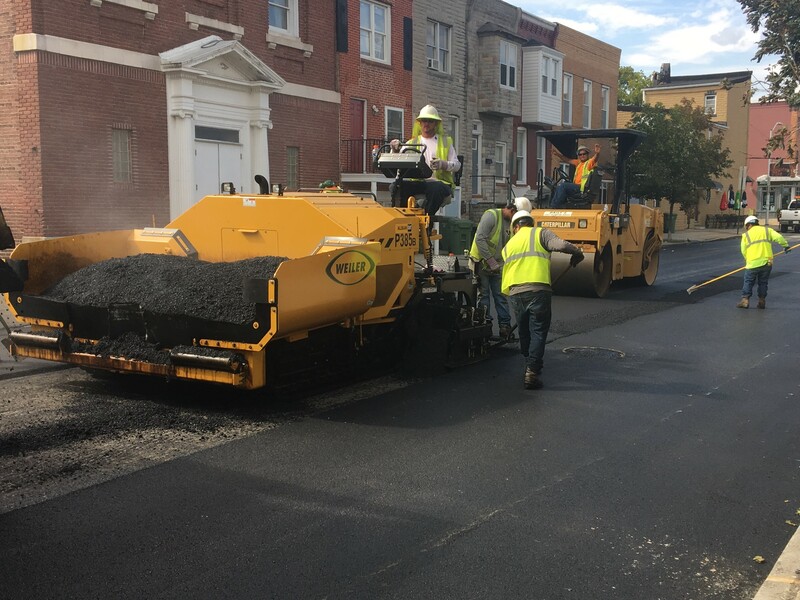 We pave the connections that bring Baltimore together. Roads are about more than asphalt, concrete, stones and dirt. They represent connections to our favorite people and places. They get us where we want to go, and we trust that they’ll give us a smooth, safe ride to our destination. 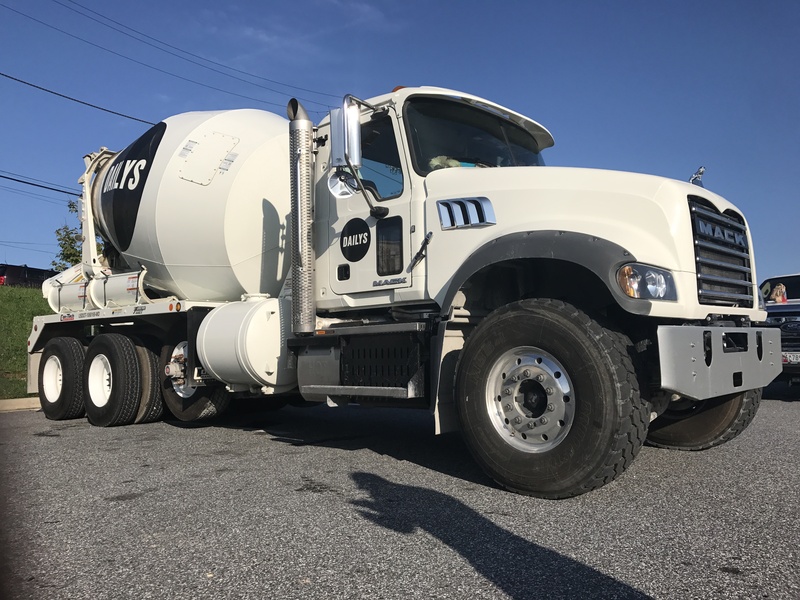 Dailys has the equipment, resources and expertise to customize quick and careful solutions for any need in the areas of concrete, asphalt repair, asphalt milling and overlay, or utility cuts. The backbone of a paving company is its equipment. At Daily’s we own the finest equipment available. With regular maintenance and multiples for each piece of equipment, we can stay working all day. If you spend any time on the roads in Baltimore city or county, you’ve probably seen a Dailys truck. 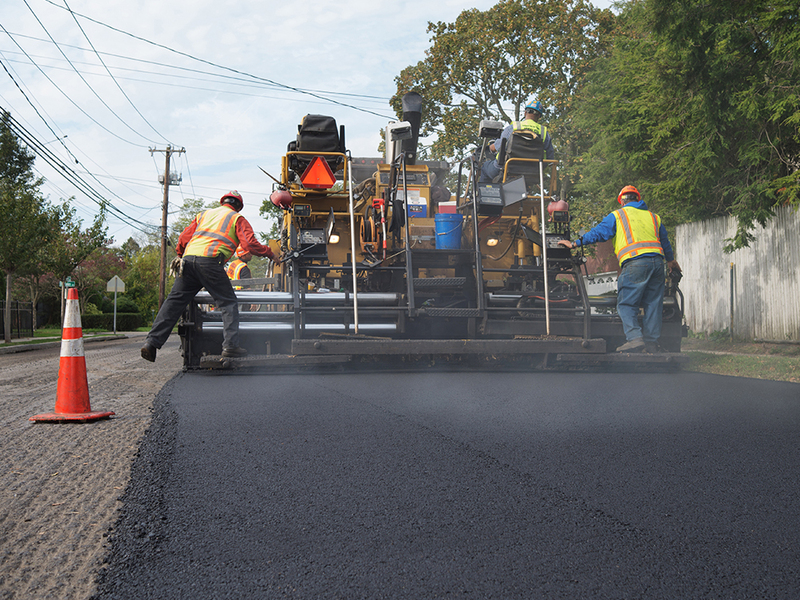 We invite you to learn more about our story, and how we came to be the most trusted name in asphalt and concrete work in Baltimore.